After watching The 2014 Emmys it became clear that smooth “care free” tasseled hair was the current “it hair style” for the beat of this generation. Julia Roberts, Mindy Kaling and Sofia Vegara donned loose, straight blowouts, while Heidi Klum, Kristen Wigg, and Julie Bowen rocked volume and curl. 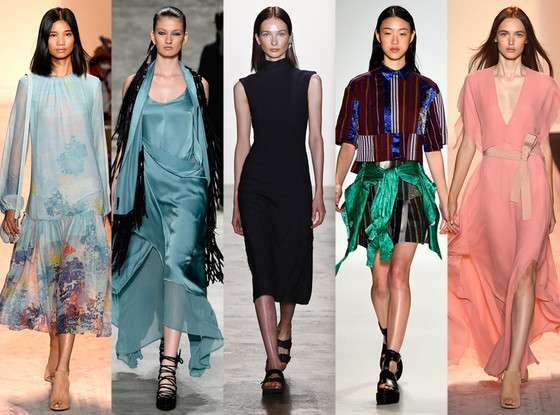 The common factor between all the looks was the smooth elegant texture of the style. Even the messy buns and up do’s were tamed as the starlets paraded the red carpet for a night fun, fame and Hollywood glam. 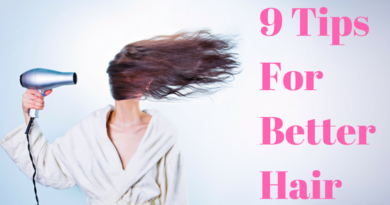 In this article I’ll discuss the 4 steps to help you achieve Hollywood hair! The first step is always to prep the hair! On clean & towel dry hair, lightly spray hair with PHYTOVOLUME ACTIF and work from root to tip with your fingers. 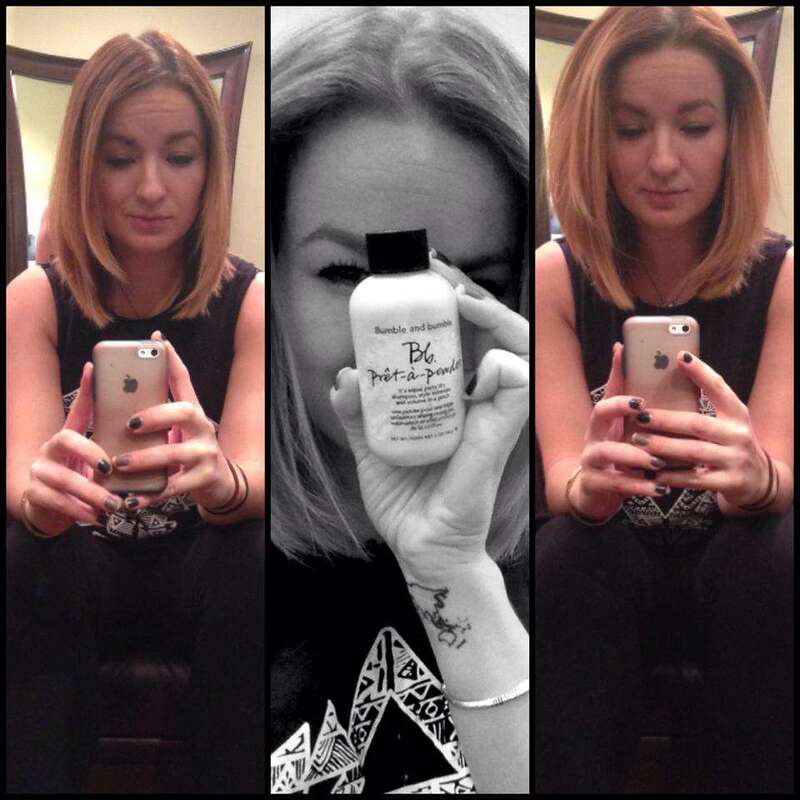 Phytovolume is an award winning hair product designed for fine hair and is also paraben free. Follow by doing a “rough dry” using your fingers with your blow dryer on medium heat and follow through with a brush. The Phytovolume is activated by heat so this part is a must. I like to use the GHD Wonderland Hairdryer because it provides great heat and power, but it also very light weight. At this point, decide what hairstyle you’re going for and plan accordingly. Now that the hair has been prepped and the desired volume has been reached, it’s time to begin shaping by using a blow dryer and round brush. I like to use GHD hair tools because they have fantastic cutting edge technology designed to make styling hair easy and with no damage. 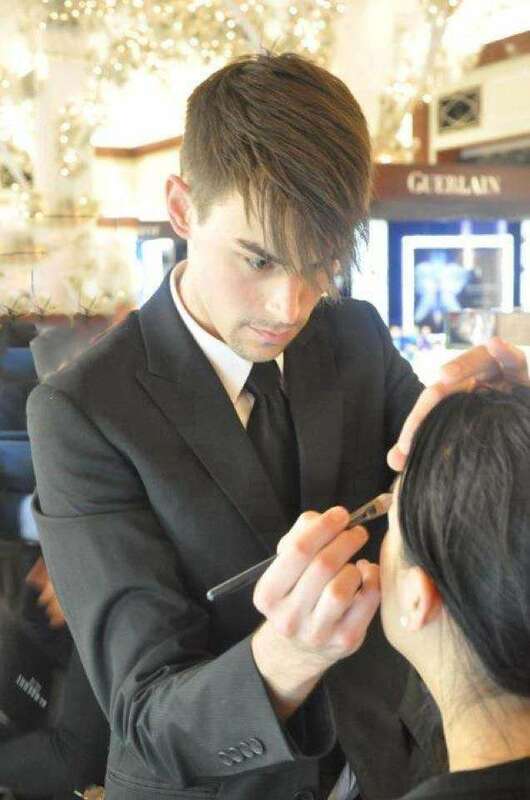 Using a medium to large round brush begin to blow hair out and shape into the style you’d like. Pulling the brush down gives you a straightened look and moving right or left will determine the direction the hair goes for the rest of the style. It’s important to know what you want to accomplish and where your part looks best. If you’re doing a straightened look use a GHD flatiron set to a medium temperature. Smooth out hair starting 2 inches from the root, iron to the end of your hair and round the flat iron inward towards your face. This insures that your style maintains a frame, wont roll upwards and doesn’t start flipping around. If waves or curls are your thing, I really like to use the T3 Whirl. It’s heats up really fast, is gentle on the hair and doesn’t have a clip like a traditional tong. It really allows you to maneuver the hair for perfect curls and is cone shaped to allow for different curl sizes. Separate your hair into the desired sized strands, use the T3 Whirl curling iron to curl hair either outward if the hair is going up or to broaden the look. Or inward if the hair is to hang and frame the face. Once finished brush out and finish in however style you prefer. This was just a guide to keeping it smooth, now follow to step 4. Once hair is styled it’s important to smooth out and set the hair. To set I like to use a lightweight texturizing pomade or cream. A great example is Shu Uemura “Shape Paste.” Using a dime sized amount, warm up between hands and gently work over any “fly aways” or areas that needs smoothed. Follow with a lightweight hairspray that has great hold and lasting power. Lightly mist the areas that need extra help to stay smooth or to hold the style. I love to use Elnett hairspray, the hold is great and it does the job without ever being visible. Do not soak your hair or it will dry to be a helmet.